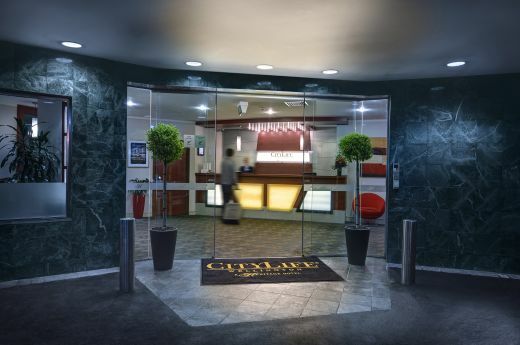 CityLife Wellington offers complimentary WiFi* and is 100% non-smoking throughout the property. We take guest safety and security very seriously, and all of our hotel room doors include a keyhole and second manual lock. Access to accommodation floors is granted only via keycard. Reception desks are manned 24-hours to ensure all calls are answered promptly. For information about Wellington read our Things To Do pages or just ask the reception team. They are happy to help. The gymnasium is located on the third floor. 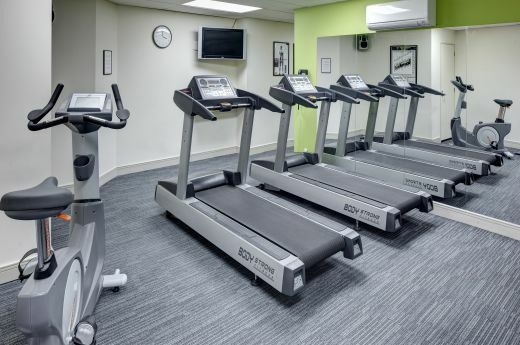 Equipment includes treadmills, cross trainer, stationary and spin bikes, weight bench, chest press, rower and a range of swiss balls and yoga mats. The hours of operation are from 6am to 9.00pm. Extra towels are available from reception. Airport transfers can be arranged via Corporate Cabs. From the airport to the hotel from $41 one way and from the hotel to the airport from $39 one way. Please email our concierge to arrange this, or call +64 4 922 2806. Parking available ($25 per 24 hours), vehicle entrance is on 14 Gilmer Terrace. 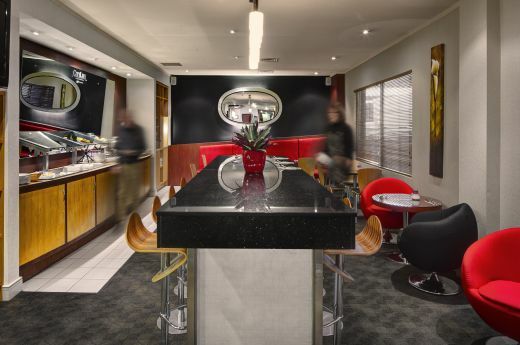 The Living Room is situated on level 6 and offers a good range of quality wines and beers. The Living Room is a great place to enjoy a quiet drink with a colleague, family or friends. Complimentary crisps and bar nuts are served between 05:30pm-07:30pm. Self-service beverages available Monday-Saturday during the early evening. Select your favourite gourmet snack or refreshment from the Pantry Menu and call Reception to place your order. Please refer to the menu for detailed description of available delectable treats. 24 Hour night room service menu is available. Dinner available delivered from selected local eateries, and can be charged back to your room account. Available from 5.30 pm till 9.00 pm daily. Please contact reception for further information.